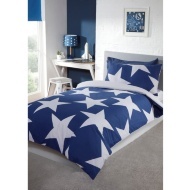 Stars Single Bedding Twin Pack. 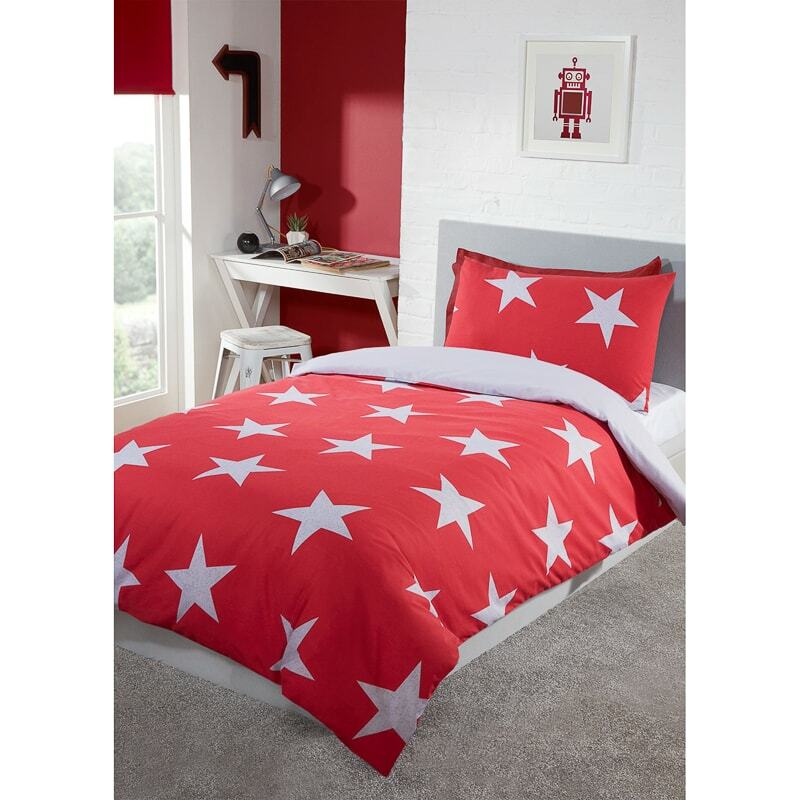 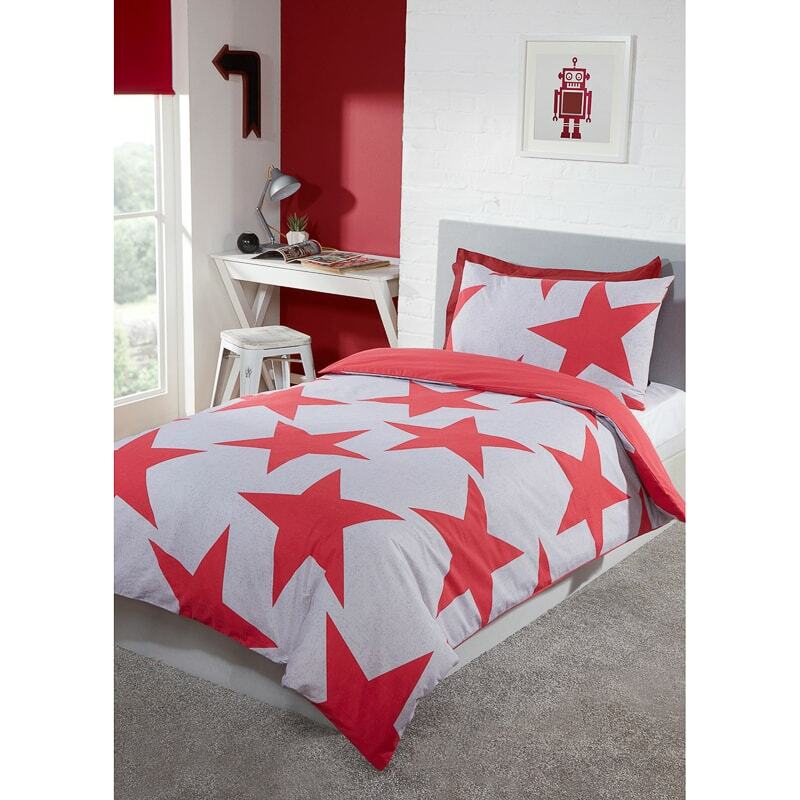 Make your little one's bedroom pop with vibrant colour thanks to this fabulous twin pack of Stars Bedding. Two fantastic sets of bedding to lounge around and sleep on in complete comfort.